There’s no shortage of single- and various-artist Disney tributes: “Dave Digs Disney” (Dave Brubeck), “Let’s Fly With Mary Poppins” (Louis Prima), “Disney Songs the Satchmo Way” (Louis Armstrong), “Stay Awake,” “Heigh-Ho! Mozart,” “Bossa Disney Nova” and “Got No Strings” (Michelle Shocked) are but a few over a half-century. 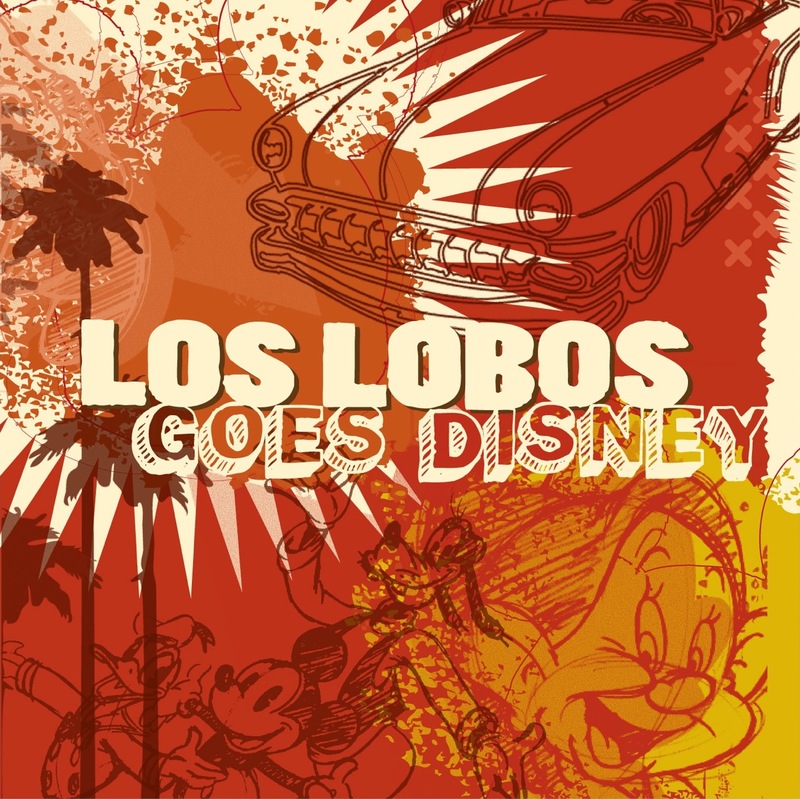 So was Los Lobos thinking “Why not?” Sort of. The group’s paean to classic Disney movies and theme-park attractions wasn’t conceived until its contract with Hollywood Records was finished and the Disney-owned label asked, “What about that kids record you were supposed to give us?” A one-album deal with the Mouse’s children’s imprint was drawn up and the rest is history. Elsewhere, there’s the bilingual “Heigh-Ho” that emulates the dwarf chorus but in a lower register, complete with whistling but also wonderfully anachronistic electric guitar and congas. And 20 years after the boys did “I Wan’na Be Like You” for the various-artist tribute “Stay Awake,” they cover it again — albeit at a slower tempo and almost Brazilian-style. Definitely not your father’s — or your grandfather’s — Disney.